School holidays and warm weather make July a peak travel season across a lot of the world, so this month we’re rounding up our favourite places to get off-the-beaten-path and away from the tourist crowds. 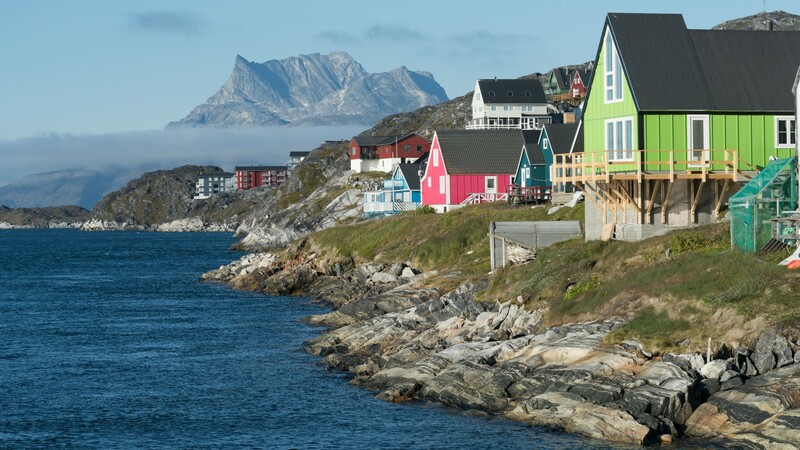 It may not be budget-friendly or easy to get to, but you can’t get much further away from the crowds than Greenland. The world’s largest non-continental island, Greenland is home to some of the most rawly beautiful landscapes on the planet. It’s a hotbed for travellers seeking an adventure, with opportunities to try everything from dogsledding and sailing on glacial fjords to challenging hiking and climbing. July falls in prime whale watching season, plus with temperatures hovering around 10°C, Greenland is a great place to escape the summer heat. Summer also brings perpetual daylight which, in addition to being a unique phenomenon to experience, gives you even more sunny hours to discover this bucket list destination. While neighbouring Vermont and Maine always attract big summer crowds in search of fresh lobster rolls and sunny seascapes, New Hampshire comparatively flies under the radar. 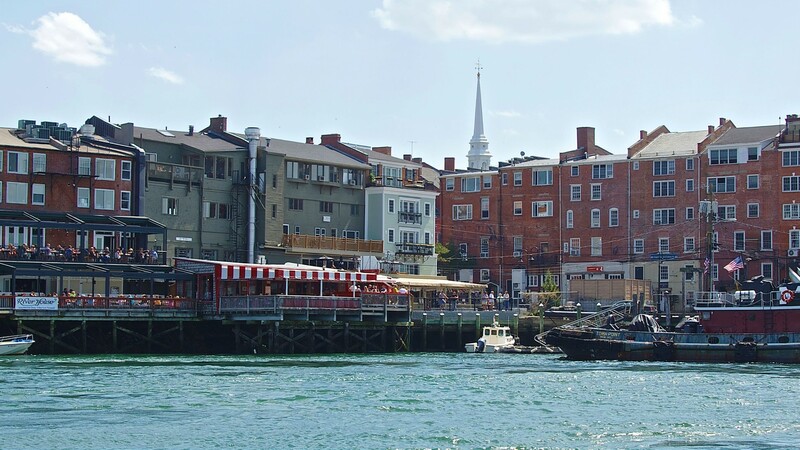 Yet the Granite State is an equally appealing summer destination for travellers looking to get outside and gorge on straight-off-the-boat seafood. The harbour town of Portsmouth is among the best places to experience the state’s 29 kilometres of Atlantic coastline. It’s a postcard-perfect New England seaside town, complete with clapboard houses, brick sidewalks lined with art galleries and, of course, tons of amazing seafood. Inland, you’ll find dramatic mountains, whitewater rivers and pristine lakes ringed with greenery. 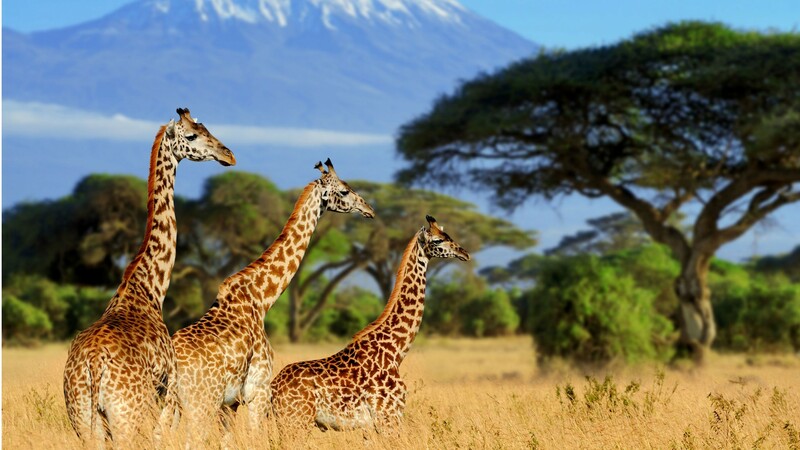 Kenya is the Africa of most travellers’ imaginations – it’s where the concept of “going on safari” began over a century ago and it continues to be among the world’s most iconic wildlife destinations. This East African country draws travellers from around the world in search of the Big Five, a term used to describe the five game animals on every visitors’ bucket list: lion, leopard, rhinoceros, elephant and Cape buffalo. Kenya’s diverse landscapes range from the soaring peak of Mount Kenya to the powdery white sands of Diani Beach. July marks the beginning of the warm, dry season, one of the best times of year to experience the country's many natural wonders. Avoid the crowds that overrun popular destinations in Western Europe throughout the warm summer months by heading east to Romania. 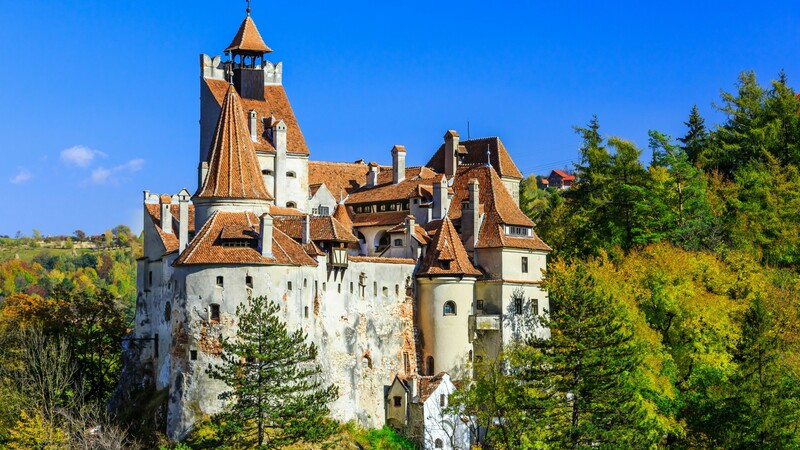 Romania beguiles travellers with a mix of absorbing history and enchanting folklore. Serene countryside meadows, glacial lakes and rugged mountain peaks are the backdrop for cliff-top castles, medieval monasteries and Gothic churches. The country is littered with storybook villages where centuries-old ways of life endure, while Bucharest, the country’s cosmopolitan capital, is increasingly making its way onto the must-visit lists of savvy travellers. If the temps get too hot, join locals in making your way to the Black Sea to cool off. 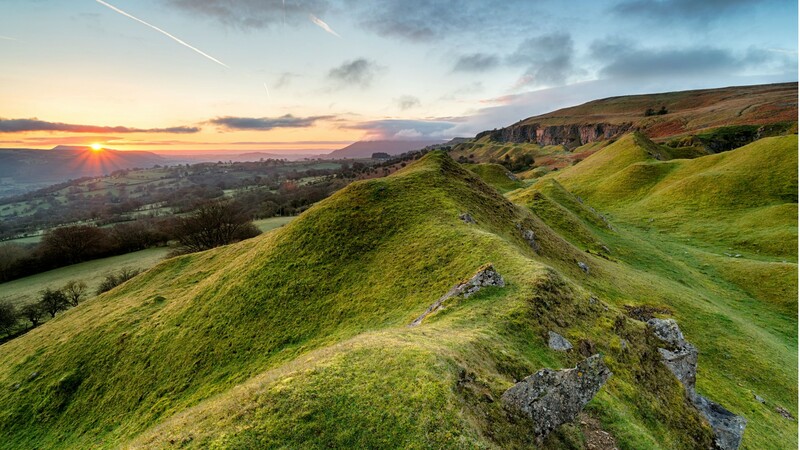 Despite its equally rich history and stunning natural scenery, Wales doesn’t garner nearly as much hype as its neighbours Ireland, Scotland and England. The country’s lack of fame is a win for travellers looking to get off-the-beaten-path. Head here to find the medieval castles, charming market towns, lush valleys and scenic coastline that the country's UK cousins are known for, without the crowds. Wales is known for its unpredictable weather, but July brings relatively consistent sunny skies. The warm temperatures, which usually average in the low 20s, are ideal for checking out the country’s beautiful sandy beaches.